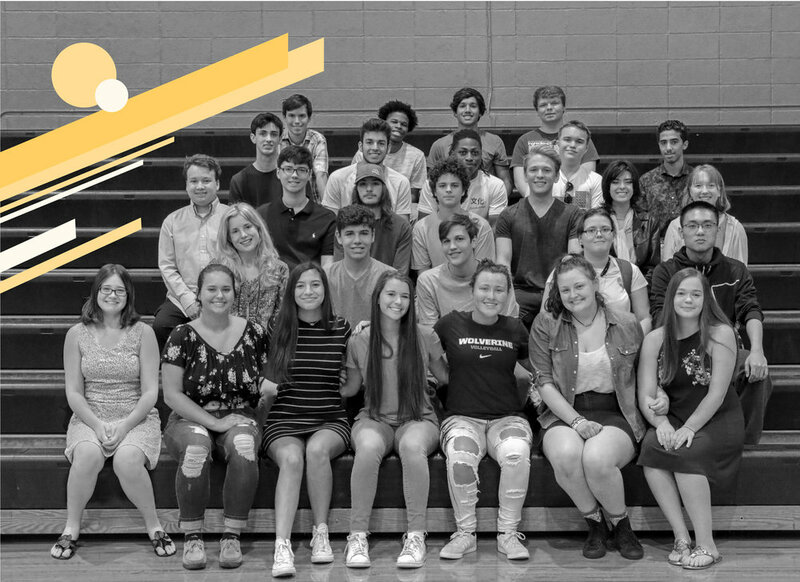 Walden alumni and families of the Class of 2019 are invited to the 2019 Alumni Induction Ceremony! We will honor our seven graduating Walden Lifers, present the Alumni Award, and officially induct the Class of 2019 into the Walden Alumni Association. Dinner buffet will be provided; please RSVP to Jena Walden at jwalker@walden-school.org so we can ensure proper attendance count. Join us after the program at the Molly Malone's in St. Matthews for an informal alumni gathering. Swing by early for an exclusive Open House of our NEW Library & Music Hall! Prior to the Alumni Induction Ceremony, all attendees are invited to arrive early for an exclusive look at our new, beautiful learning spaces! We are excited to show our alumni the campus expansion, provide a VIP tour, and catch up before the ceremony. Hope to see you there!